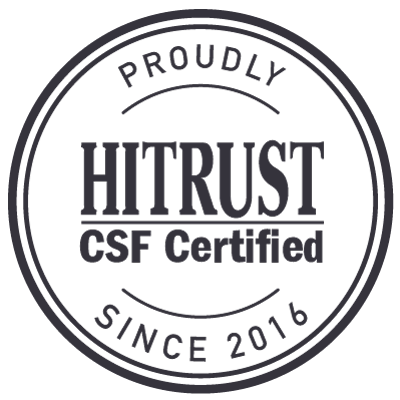 TigerConnect is so confident that your messages will meet HIPAA requirements, we offer a $1 million guarantee. 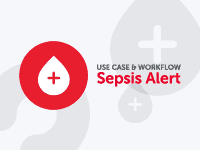 We will pay up to $1,000,000 of civil penalties if your organization is found in breach of the HIPAA Security Rule. 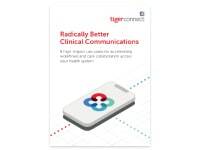 TigerConnect provides the most secure, HIPAA-compliant communications platform in the industry. Guaranteed. TigerConnect’s end-to-end encryption secures messages and data “in transit” and “at rest.” We assist organizations with technical, physical, and administrative safeguards needed to protect PHI and other confidential information. TigerConnect provides healthcare organizations with enterprise-grade security that ensures the highest standards of patient confidentiality and data protection with regards to PHI and in accordance with HIPAA and other industry regulations. 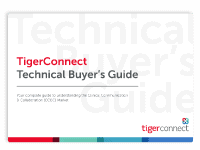 Download our HIPAA Compliance Statement white paper to learn how TigerConnect helps customers comply with HIPAA regulations for administrative, physical and technical safeguards for secure messaging.